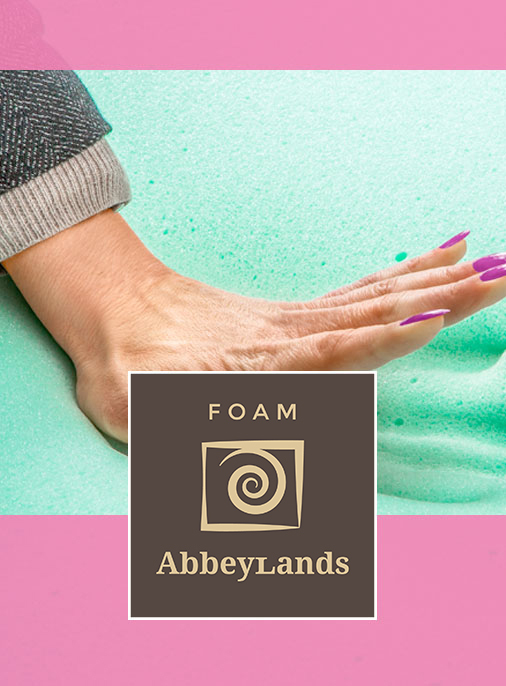 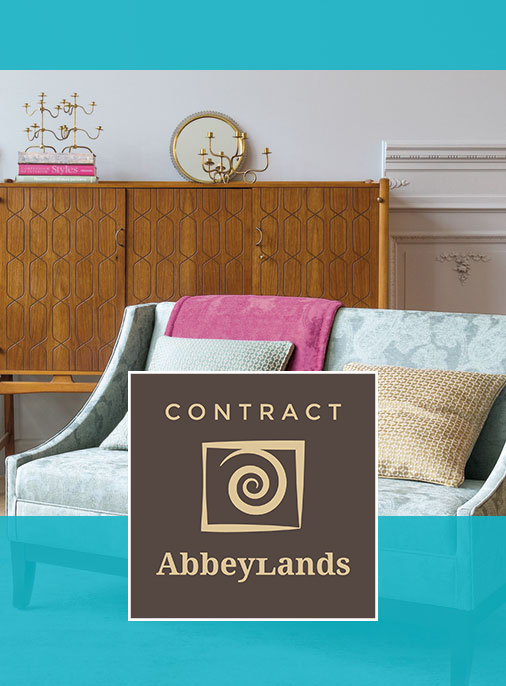 Instinct Archives - Abbeylands Furniture Ltd. 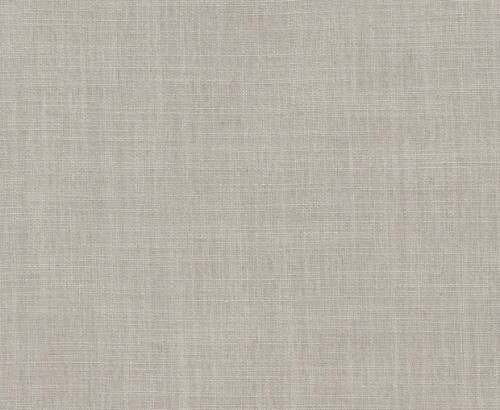 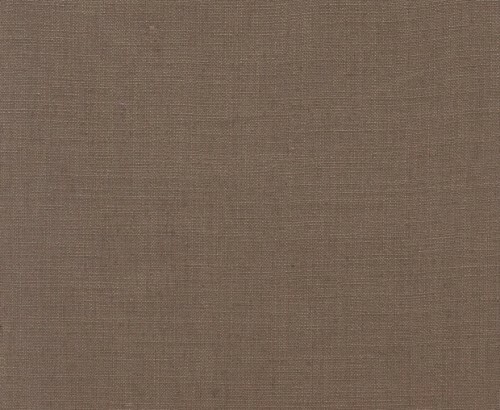 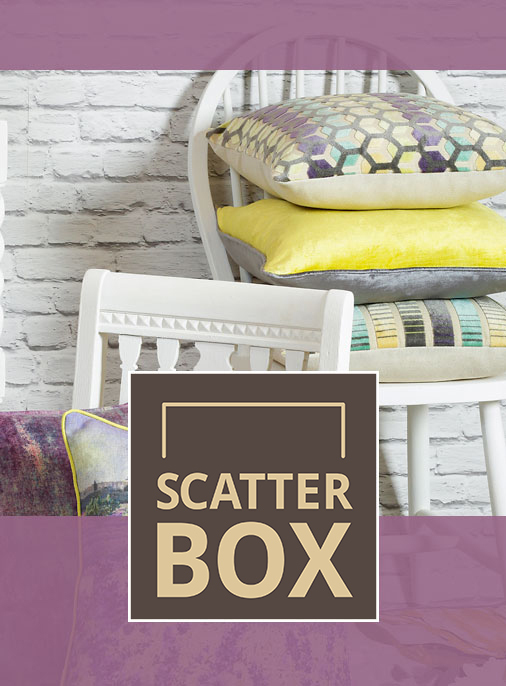 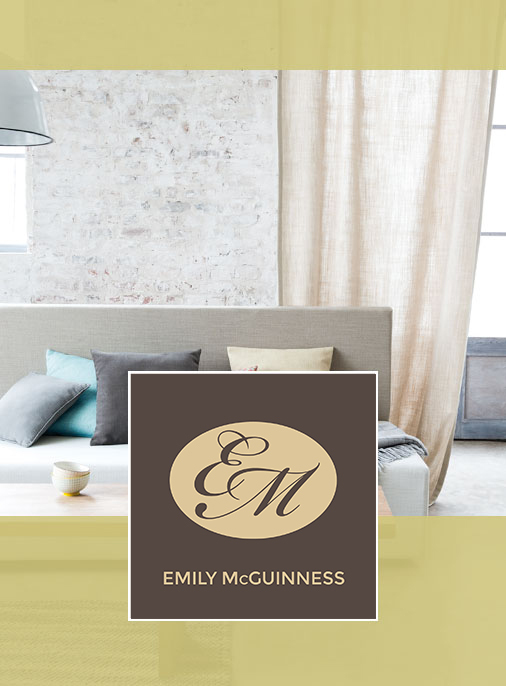 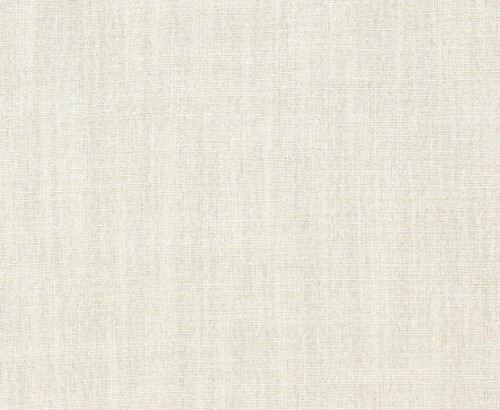 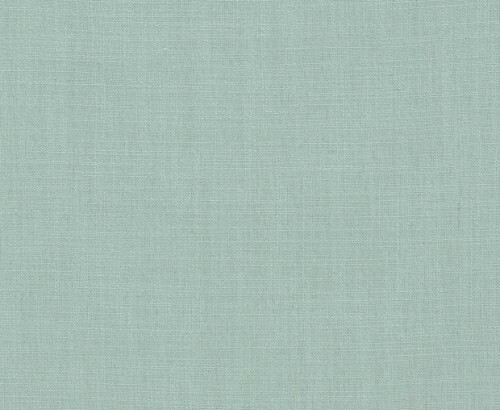 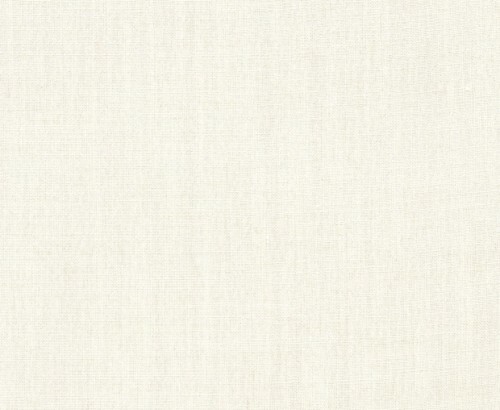 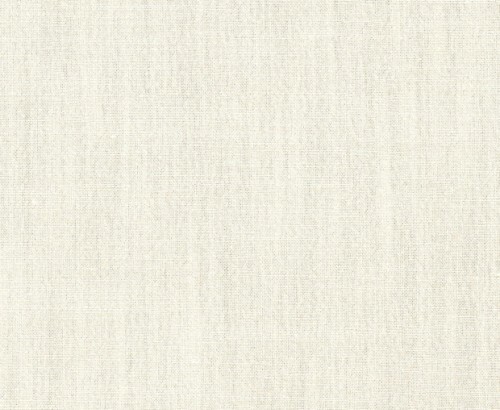 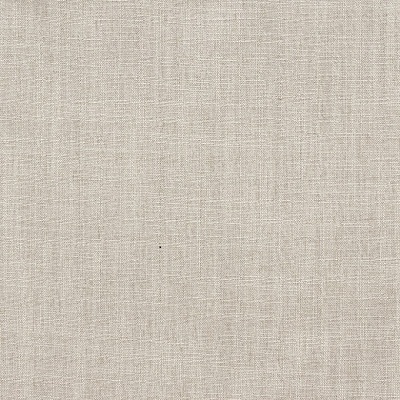 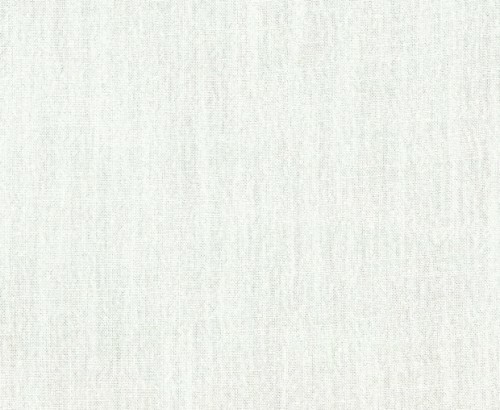 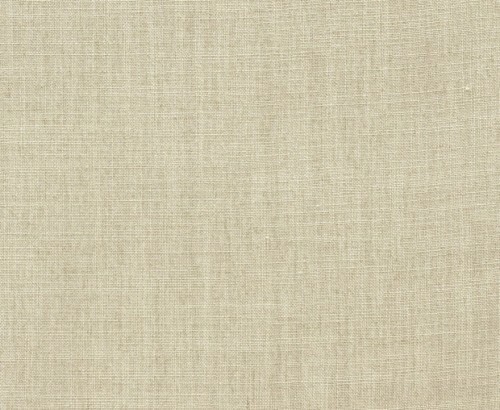 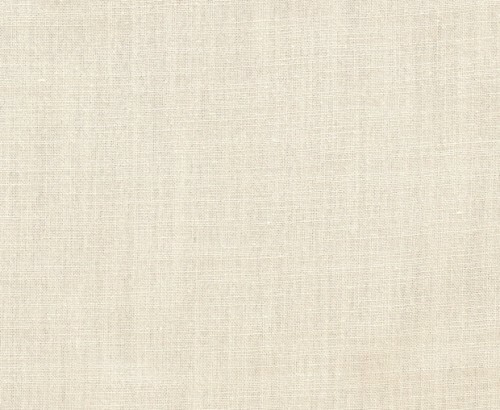 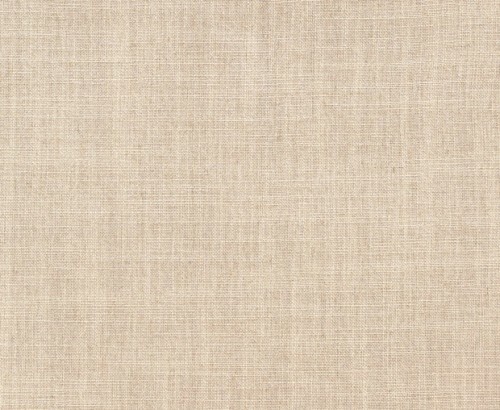 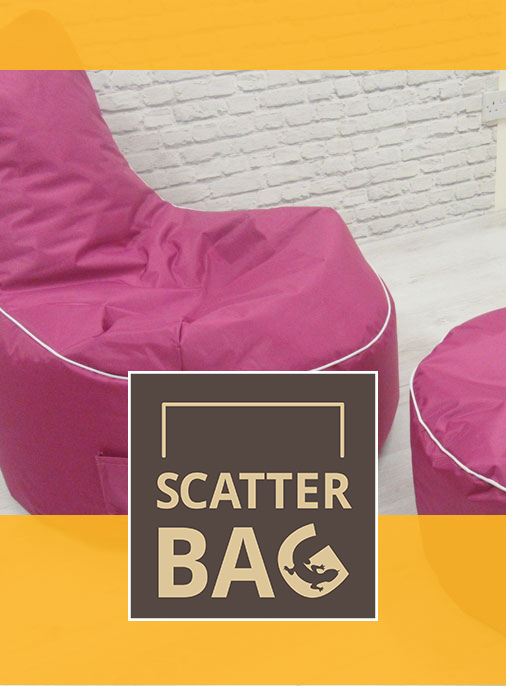 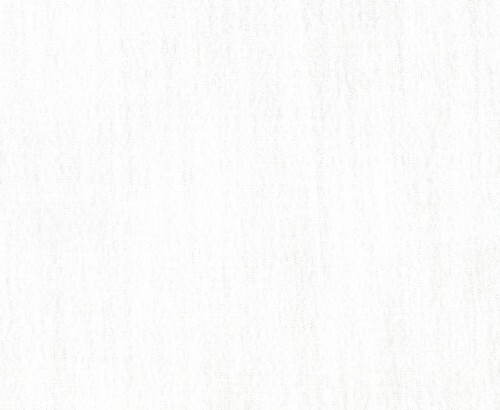 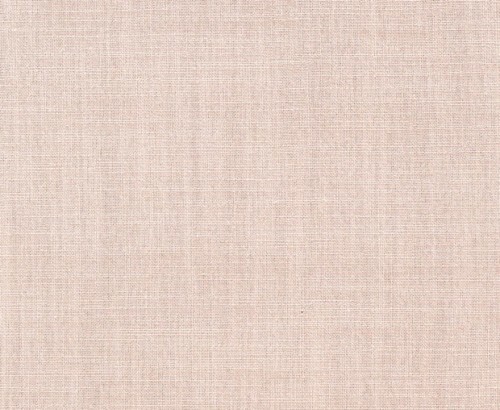 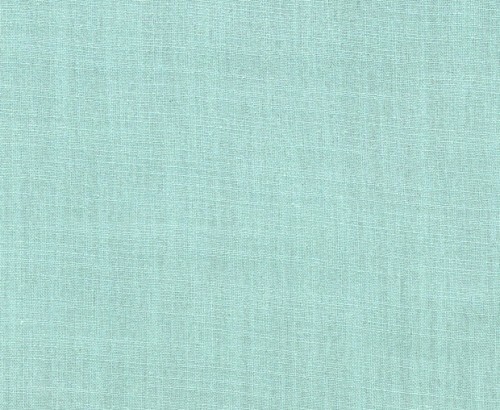 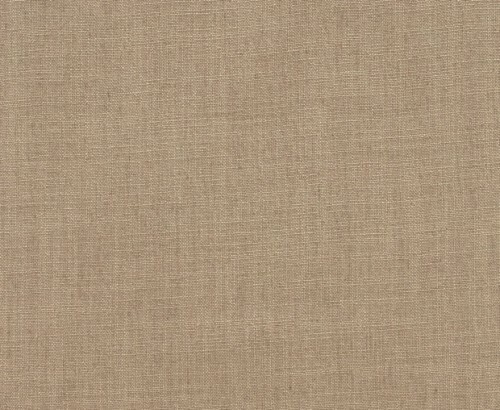 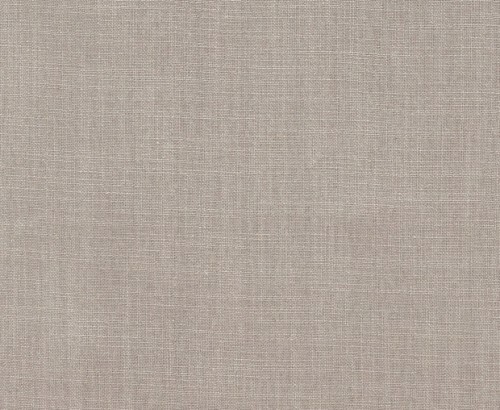 Instinct Fabric Collection is a simple range of 5% linen plains. 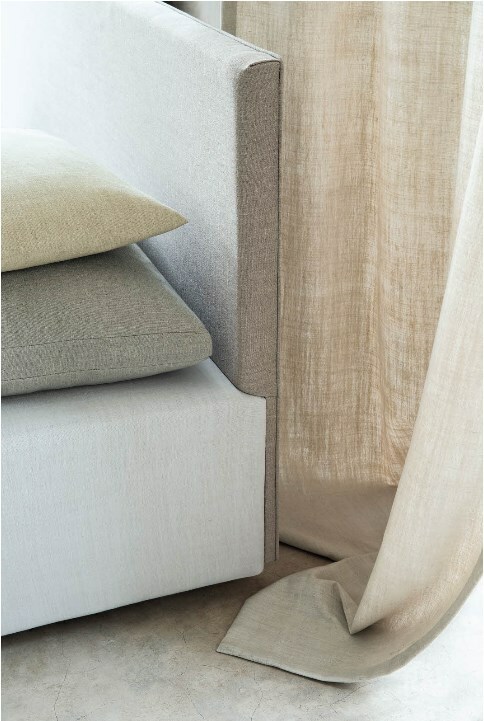 Instinct offers a Scandinavian feel to any home.